Retirement Planning: 3 Tips That Are Essential To Your Future. 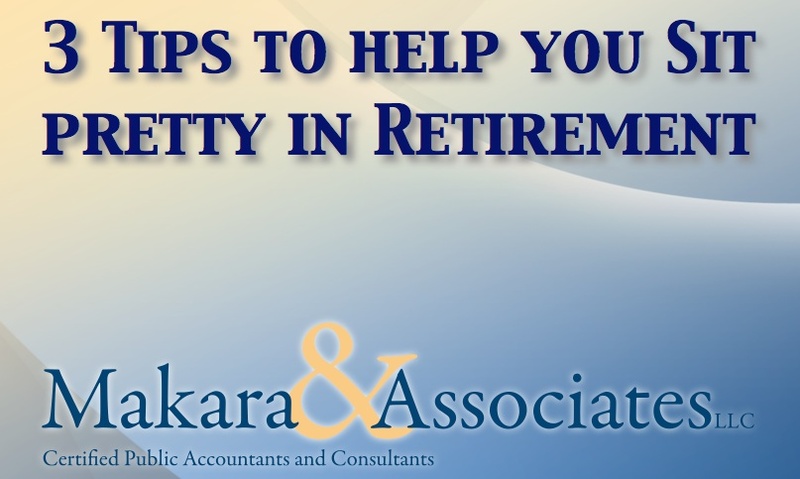 Make sure that you grab the “3 Tips To Help You Sit Pretty In Retirement” eBook from www.Makara-Assoc.com. …be doing when it comes to Retirement Planning. Tip 3 – Personal Savings Plan: It’s all about the Cash Flow! Make sure that you grab the “3 Tips To Help You Sit Pretty In Retirement” eBook. 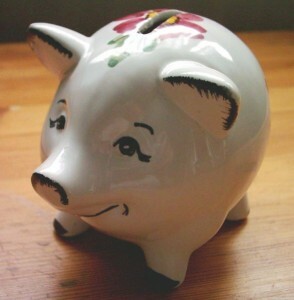 The basis of a good Personal Savings Plan is not to have a fancy piggy bank! It’s to have mastery over your Cash Flow.